A & E Glass Repair, Inc is a family-owned business serving homeowners in Southern California for their glass needs.With 35 years of experience we pride ourselves on quality work and customer satisfaction. "Great prices! Fast and friendly service!! 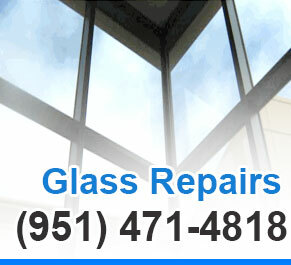 We needed the glass in a bedroom window replaced and they had the best price and fastest service available."